Spotify CEO Daniel Ek has admitted that Spotify didn't implement its new "hateful content" policy to the best of its ability. Earlier this month, it was reported that Spotify would no longer promote the music of acts like R. Kelly and XXXtentacion as part of a new "hateful content" policy which sought to tally the company's values with artists that appeared in official playlists. The acts removed from playlists did not however have their music removed entirely from the streaming service. The company later moved to reinstate XXXtentacion's music to its playlists, which drew criticism, while the ban on R. Kelly's music from official promotion remained amid decades of allegations against the singer involving sexual abuse and harassment of women. "We rolled this out wrong and could have done a much better job," said Ek, speaking at the Code Conference in a keynote Q&A, as Variety reports. Ek took personal responsibility for the rollout of the policy, but said that it was too ambiguous. Asked by Variety whether Spotify would be abandoning the policy, he said that it remained in effect and would be subject to changes. "The whole goal with this was to make sure that we didn't have hate speech," Ek continued. “It was never about punishing one individual artist or even naming one individual artist." He said that discussions regarding the policy were still ongoing within the company. 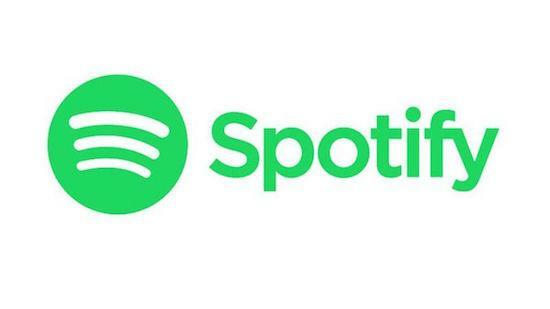 Announcing the plan earlier this month, a statement from Spotify said: "We don't censor content because of an artist's or creator's behaviour, but we want our editorial decisions – what we choose to program – to reflect our values. When an artist or creator does something that is especially harmful or hateful, it may affect the ways we work with or support that artist or creator."